Even though temperatures are still trying to warm up in many areas of the United States, tomorrow is officially spring! That’s right, Wednesday, March 20, 2019, is the first day of spring. To celebrate, Dairy Queen is offering free ice cream cones all day long! How can you pass that up? Dairy Queen is giving away their small vanilla soft-serve cones all day on March 20. 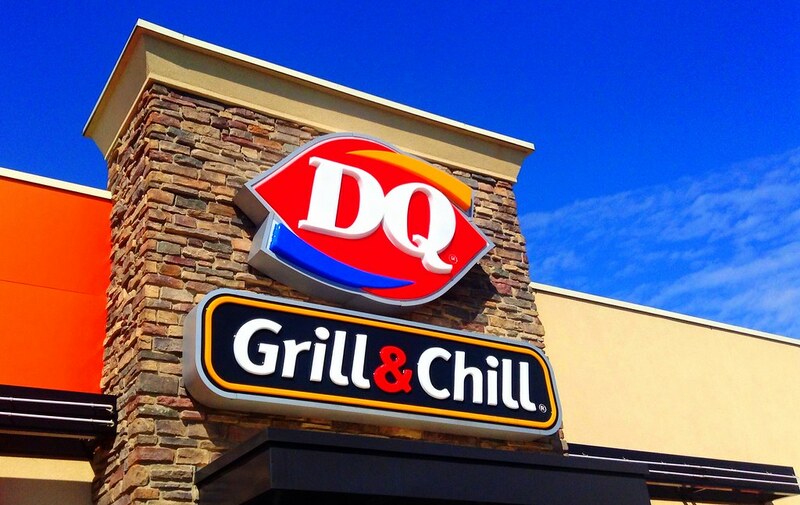 To get your free cone, head to any non-mall DQ and DQ Grill & Chill locations in the United States. You are allowed one free cone, while supplies last. Get there early with your friends and family to make sure you get your free ice cream cone! In a national survey by the American Dairy Queen Corporation (ADQ), they found that people said they are happier on Free Cone Day than their own birthday! I guess people really do love free ice cream. Almost all of Americans who took the survey (92.2% to be exact) said that DQ soft-serve cones make them really happy. Dairy Queen says that they love holding Free Cone Day on the first day of spring. It helps people celebrate spring and welcome in the warmer weather aka ice cream weather! Although, who doesn’t still sneak a cone or two during the cold winter? If you are busy and somehow miss out on Free Cone Day, don’t fret! They are also offering an amazing deal from March 21 through March 31, 2019. During this time, you can get a small regular or dipped soft-serve cone for only 50 cents. You need to download their DQ mobile app and show the reward to receive your 50 cent cone. Make sure the location near you is participating as well. This Free Cone Day, help scientifically prove what we already know – Free DQ Cones make America happy! #FreeConeDay, March 20th. Will you be celebrating the first day of spring with a free ice cream cone at Dairy Queen? Are you excited that ice cream season is upon us and DQ is not only offering free ice cream but a great deal after that? We are so ready to get our free ice cream tomorrow! If you’re interested in other promotions from Dairy Queen this month, visit their website and find out here. If you enjoyed this article, please SHARE with all of your friends and family who don’t want to miss out on Free Cone Day! The post Celebrate The First Day Of Spring With Free Dairy Queen Ice Cream appeared first on Do You Remember?.